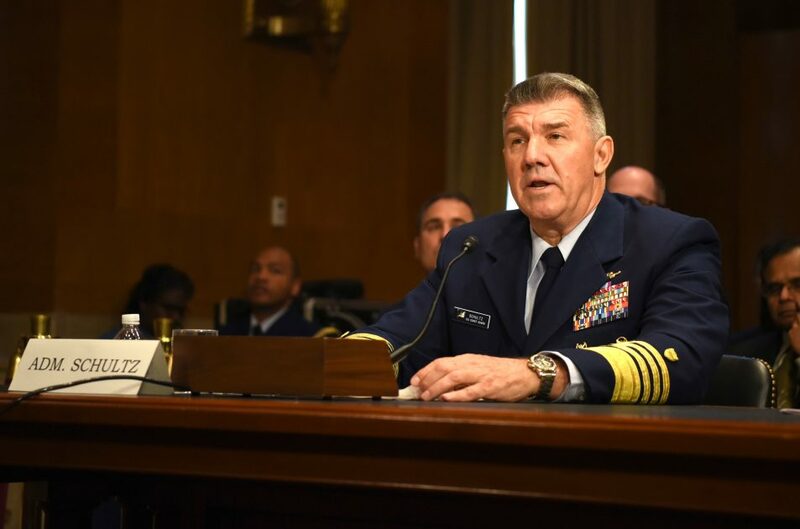 The USNI news service provides a summary of the Commandant’s testimony regarding the 2020 budget and Congressional reaction. Correa said in his opening remarks, “this budget proposal [for the Coast Guard and Transportation Security Administration] is dead on arrival.” He cited the president’s repeated requests on providing money for a border wall between the United States and Mexico at the expense of other Homeland Security programs as the reason. “The president proposes cutting over a billion dollars from the TSA and Coast Guard budgets to pay for the wall,” Correa said. This entry was posted in Budget by Chuck Hill. Bookmark the permalink.